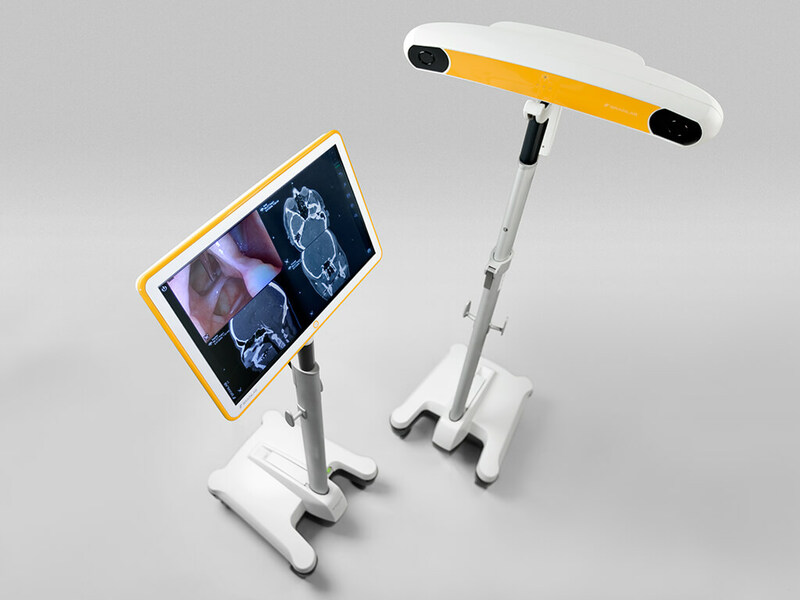 Kick® is the small, sleek and powerful navigation system that completes the Brainlab surgery platform portfolio. 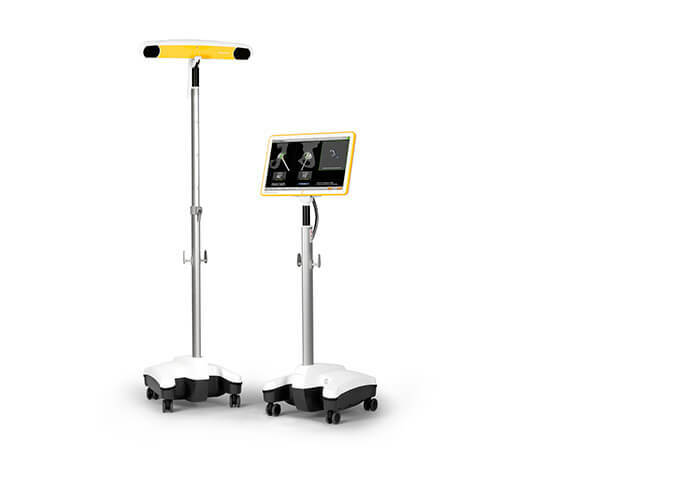 Shift easily between applications and dart between operating rooms; with its engineered minimalism, Kick is an ideal solution for navigation purists. The operating system and user interface of Kick offer an intuitive way to access various applications. 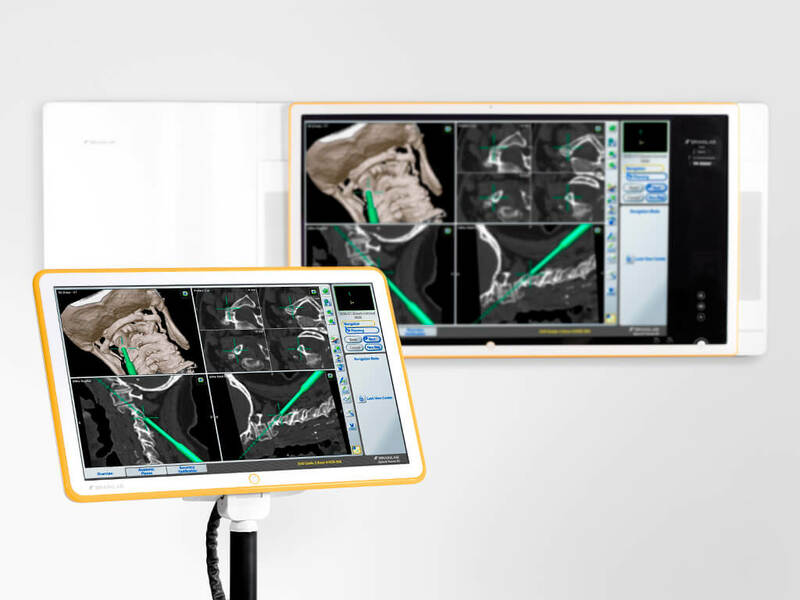 The system is compatible with all current Brainlab software and allows easy connection to external devices like endoscopes for combined functionality in the O.R. Kick can be easily extended with Buzz, the Digital O.R. 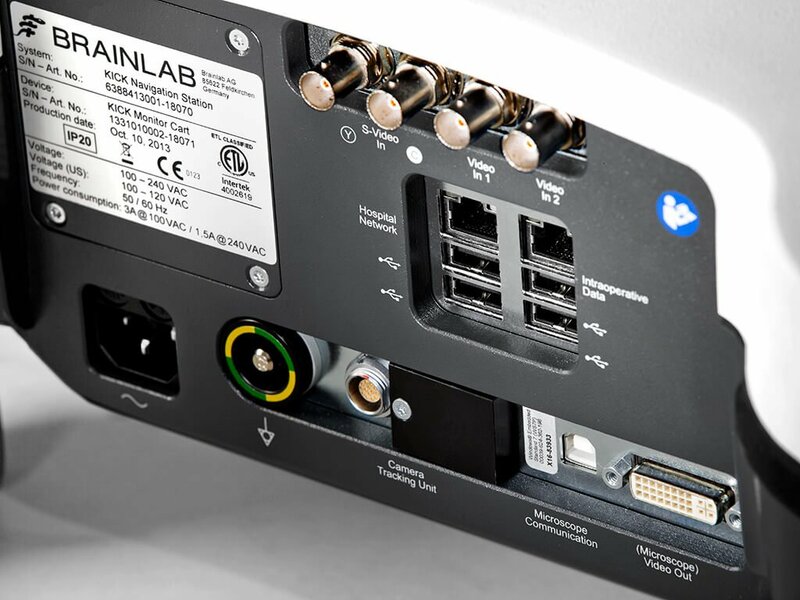 from Brainlab which opens doors to even more features.